Aloe Vera has long been known as a powerfully soothing salve for the skin. It is now well known to be wonderful for healing cuts, scrapes, and burns. But did you also know that aloe vera just as effective with wounded interior skin? Aloe vera juice, when taken internally, can soothe the most irritated stomach conditions – even those as severe as peptic ulcers. 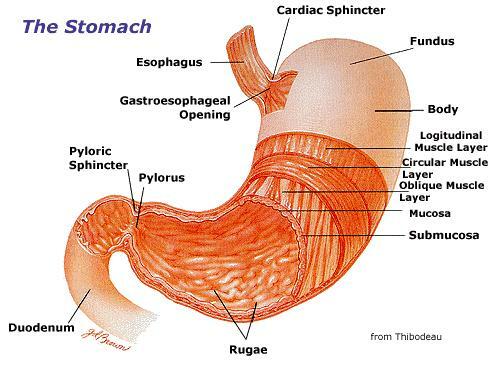 Peptic (also known as gastric) ulcers, are open sores in the caused by digestive juices and stomach acid. No one knows for sure what brings on these often painful episodes, but stress, not surprisingly, is often a trigger. People often make the mistake of using the misleadingly soothing appearing smooth white yogurt made from cow’s milk to treat ulcers. Unfortunately, the lactic acid in yogurt actually worsens the condition. A much better solution is a plant-based one: Aloe Vera. According toThe Analyst, the mild-tasting, colorless, and practically odorless juice of this edible and time-honored plant has functions including providing a protective coating to the stomach lining and promoting healing. And it isn’t just ulcers that Aloe Vera juice can heal, or at the very least bring the sufferer much comfort, but also other digestive disorders including heartburn / GERD, diarrhea, constipation, and even hiatal hernia. 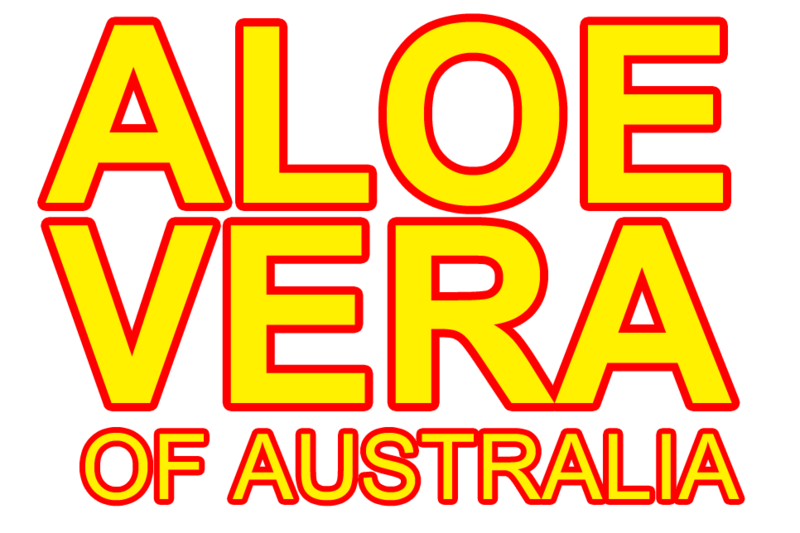 You can find aloe vera juice at our Offices. Keep it refrigerated and follow the instructions on the bottle, or go with what your body tells you that it needs. In a time of so many harmful, artificial, and expensive medications, it’s refreshing to know that we can still heal and ourselves and our loved ones with the aid of nature’s gifts, of which the aloe vera plant may be one of the most precious.